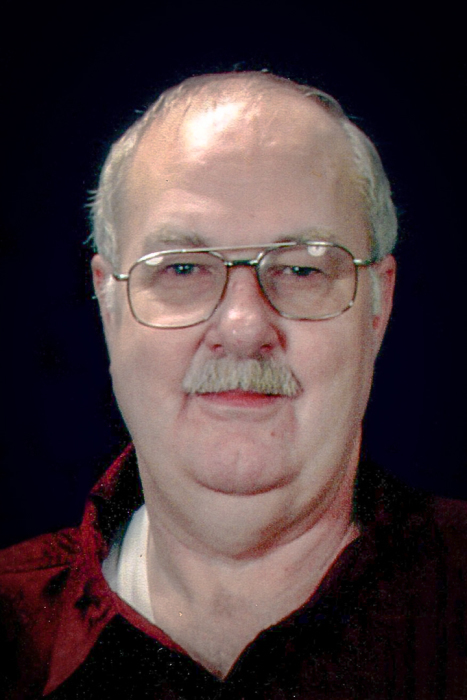 On Thursday, April 4, 2019, Donald B. Roberts, devoted husband and father of three daughters, passed away at age 72 in the comfort of his home in Chehalis, Washington. Don and his twin sister were born on February 5, 1947, in Centralia, Washington, to Burke and Muriel Roberts. After graduating from W.F. West High School in 1965, Don joined the Navy and served his country during the Vietnam War. While on leave in San Diego, he met Darlene, and the two were married on December 27, 1968. After his honorable discharge from the military, Don and Darlene moved back to Chehalis, where he began his 35-year career at Green Hill School as a station engineer. Don enjoyed working on the side as a carpenter with his good friend, Ben, for several years while he was raising his family. Don was a jack-of-all-trades who knew how to fix just about any engine, repair any plumbing or electrical problem and maintained a park-like landscape on his two acres in the country. He also loved trips to Costco, cooking, and watching the game-show network. Don is survived by Darlene, his wife of 50 years, daughters Kacee (Shawn) Allegre, Niki Roberts, and Kim Roberts and his three sisters, Blake, Wanda and Susan. He was preceded in death by his father Burke, his mother Muriel and older brother Sterling Douglas. A special thank you to the people at Assured Hospice for their loving care and support during his final days. A graveside military service is being planned for some time in late June at the Napavine Cemetery, 800 E Grand Blvd, Napavine, WA 98532. Details on the service will be posted on the Cattermole Funeral Home website.